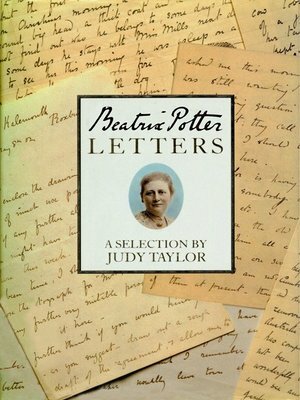 Beatrix Potter was a very private person, yet, luckily for us, she was a prolific letter writer. Through her own words to friends, working colleagues and children we can discover the observant, energetic, affectionate and humorous personality she kept hidden from her public. Her life covers a period of immense social change. The restricted existence of a dutiful Victorian daughter, the background against which she first wrote the story of Peter Rabbit, was very different from that of war-time England where she continued to pioneer countryside conservation until her death.